I have read the warning on a lot of vintage pens with flexible nibs to be careful when using them. I keep reading about springing the nib. 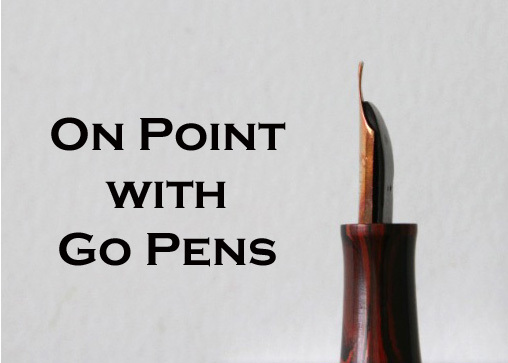 What does ”springing a nib” mean? A lot of vintage pens that have flexible nibs should be treated with care. Although they can tolerate pressure, depending on the specific nib (some are more flexible than others), you don’t want to apply so much pressure that you spring the tines. This means pushing the tines too far (“overflexing the nib”) to the point that the tines cannot return to their original position. The tines will be stuck in an upward bent position, away from the feed. Apply pressure to your nibs carefully until you learn how to use them comfortably, and remember, don’t over flex just to see how far it can be pushed!